This is a product review of the Audio-Technica ATR2100 USB microphone. For some time I’ve been wanting to improve the quality of my sound recording on the road to help improve content production on my travels. I wasn’t looking at spending mega bucks, just investing enough in to noticing a dramatic improvement compared to what I’m currently using. In fact, I use the microphone built into my Apple iPhone headphones. They work well as a last resort, but I can imagine audiophiles hanging their heads in shame at the thought of this. This was the reason for wanting to invest a little bit in creating a good solid sound recording studio I can use at home and away whilst on my travels. A great saying I once heard was that if the sound quality of a blockbuster movie was terrible, you would walk out of the cinema. However, if the sound quality was great and the picture was not so good (But the story was told well) you would still hang around to see the movie unfold. Loads of reasons to invest in a good quality sound recording set up. • Creating online courses for platforms such as Udemy. • Overlaying sound recording of YouTube video. • Voice over freelancing work on Upwork. • Interviews and Skype call. After searching the web, reading blog posts, listening to podcasts and reading discussions in Facebook groups, the ATR2100 USB microphone kept on popping up as the go to microphone for improved sound recording quality. Assemble your own recording studio desk rig for under $50! All the items listed below I managed to pick up for a whopping $49.99! I did however manage to pick up an ATR2100 USB microphone whilst it was on sale and managed to jump on the deal whilst it was still hot, as was the case for many others who are now converted fans of the microphone. 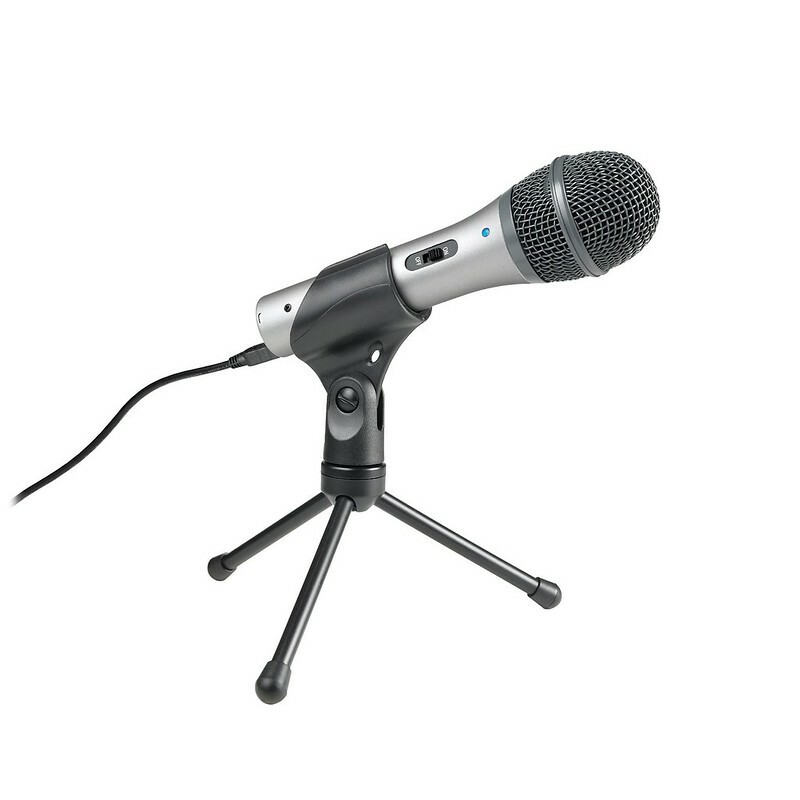 However, after road testing the microphone for a while, I would have happily have paid double the price for the Audio-Technica ATR2100-USB microphone and would still consider this to be of great value. The microphone captures directional sound recordings perfectly. I’m in no way a professional in sound recording, but for the investment I put into creating this setup, I’m very happy with the results that it’s able to produce. I have noticed a dramatic improvement and positive feedback on audio when recording sound. 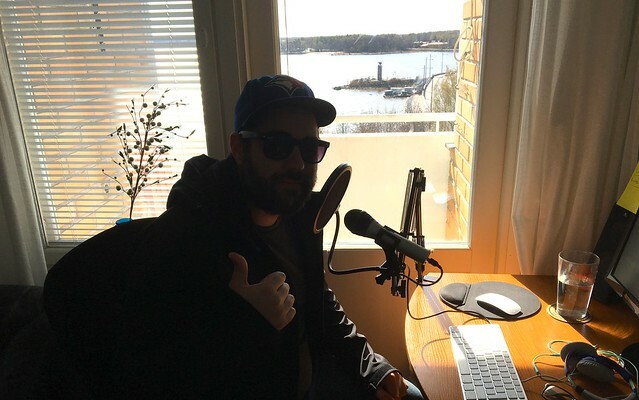 You can watch a YouTube video at the bottom of this blog post where I do a sound recording to demonstrate the improved quality. 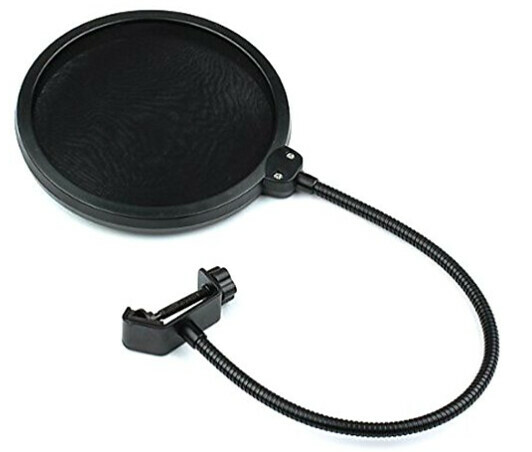 Having a Microphone Wind Screen Pop Filter attached to your microphone is going to stop a popping sound that’s normally heard if your voice is not filtered through to the microphone. Not ideal for mobile use, but perfect if you plan on building a home recording station. 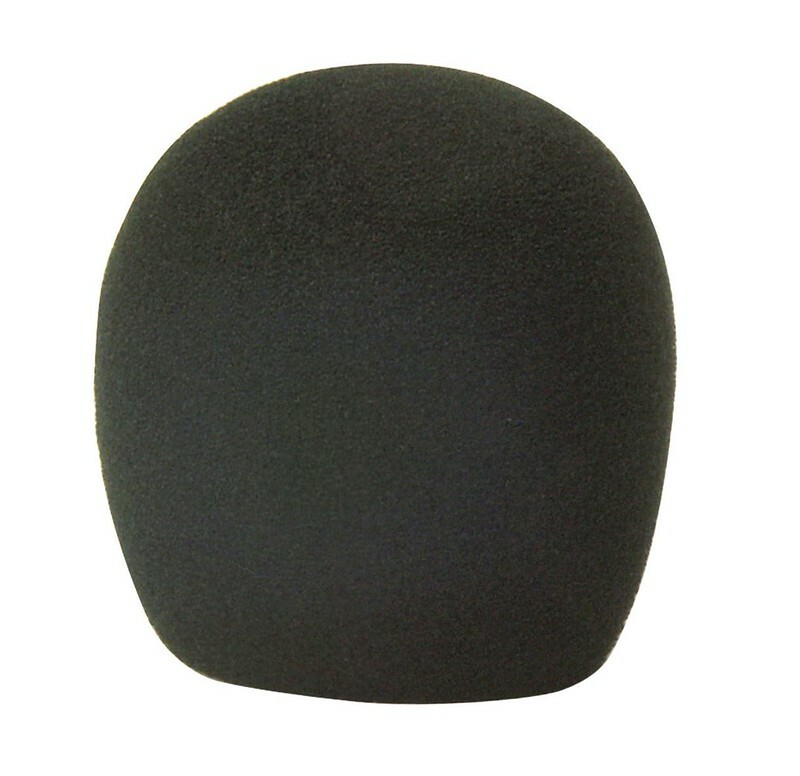 You can use the pop shield to set a distance between yourself and the microphone to allow a better quality recording. You can spot the difference by watching my YouTube review below. 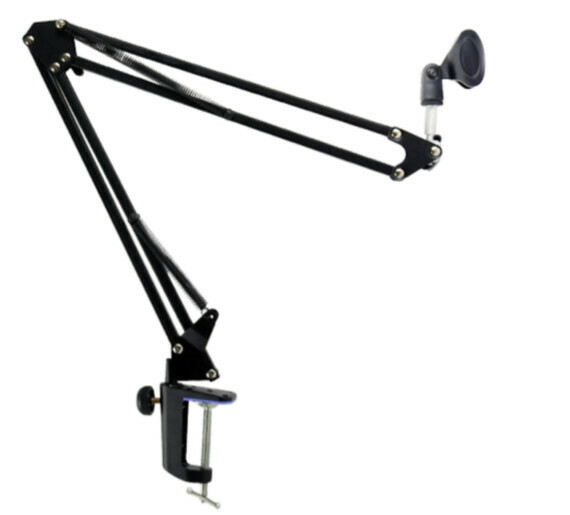 Again for home use, if you have a desk space to use for your sound recording a Studio Microphone Desktop Suspension Boom will act as a wonderful addition to your setup. Simply clamp the boom to your desk and then you’re freely able to move the mount close to you. Keeping the microphone stable is going to help avoid a knocking sound on the microphone which is what you want to avoid at all costs. Be sure to pick an isolated space for the set up to ensure that your sound recording is not close to a busy road or in an room that has an echo. Close to double glazed windows can be a great solution, as they block out a lot of outdoor sound. You can even look into covering up a space with pillows or doing the recording in a cardboard box, anything to keep the surrounding sound silent. 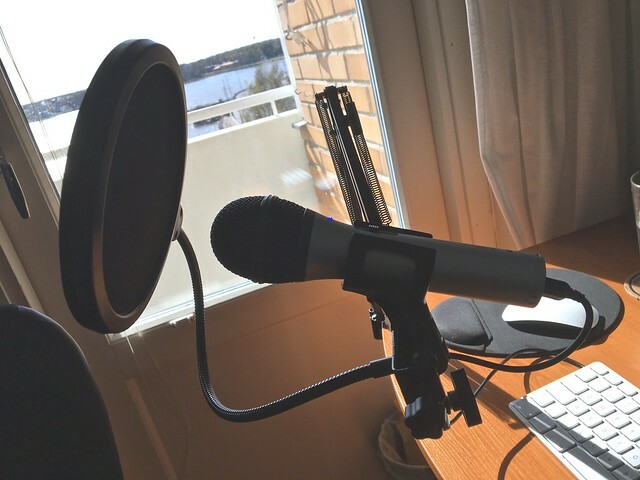 For those mobile remote workers looking at creating a portable solution, a foam cover shield on your microphone will work just as well as a pop shield and make the microphone far more portable. Whilst travelling I like to pack the Audio-Technica ATR2100-USB microphone into a couple of socks to add some extra protection to the microphone whilst in transit. This has worked wonders. Check out my Audio-Technica ATR2100 USB microphone YouTube review. To get a good feeling of the sound recording, I’ve put together this helpful YouTube review. Feel free to check it out. Thank you for reading my blog post review. Thank you for taking the time to read my blog review post about the Audio-Technica ATR2100 USB microphone, I hope you found it useful. If you do have any further questions, I’m very happy to help. 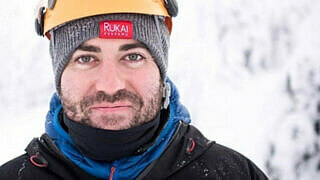 You can either leave a comment below in the comment section or alternatively you can send me a tweet: @TravelDaveUK. Thank you.